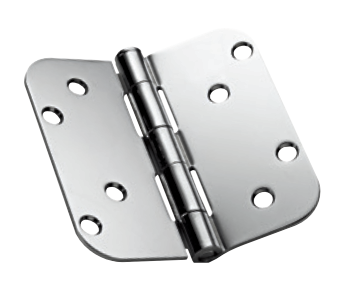 All MAI pre-hung doors feature ball bearing hinges for optimum performance and ease of use. 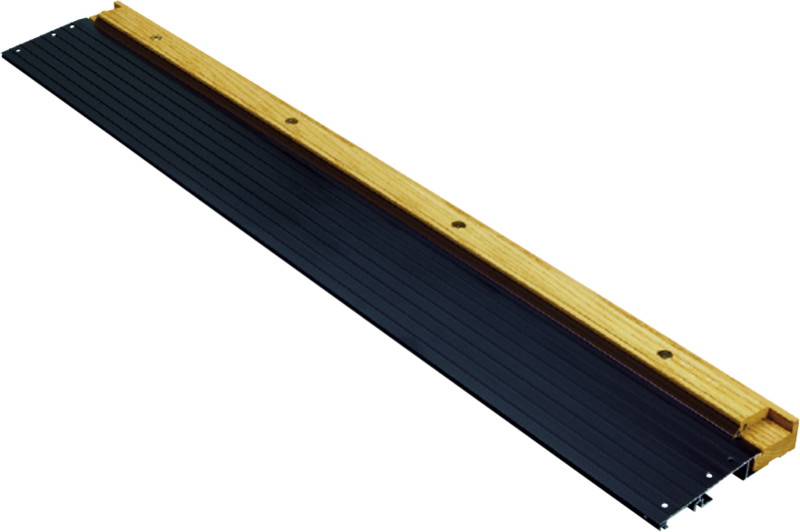 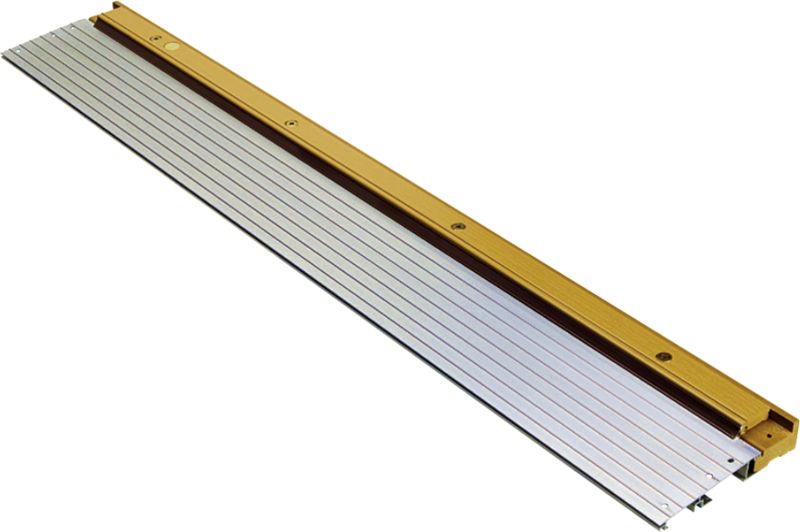 All 1-3/4" doors feature 4" x 4" ball bearing hinges; all 2-1/4" doors feature 4-1/2" x 4-1/2" ball bearing hinges. 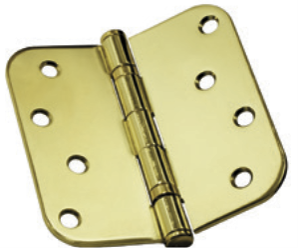 Hinges are available in any of the below colors, at no additional charge.